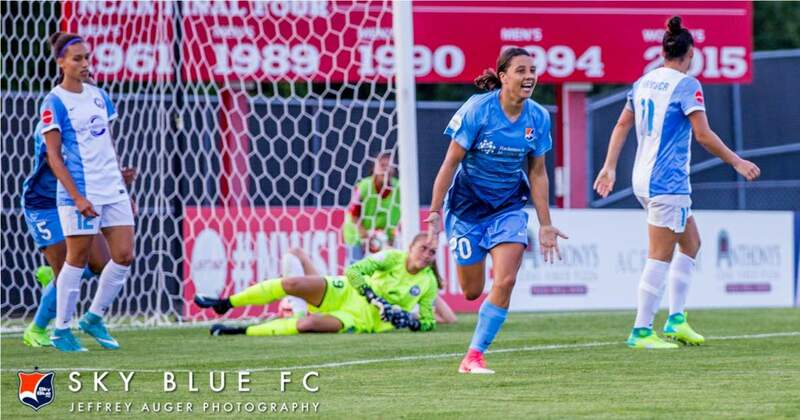 TINTON FALLS, N.J. – Given her sterling season, you don’t have to be a genius to figure out who Sky Blue FC’s Most Valuable Player was. If you selected forward Sam Kerr, you are correct. The only question now is whether the Australian international will be named National Women’s Soccer League MVP this week. 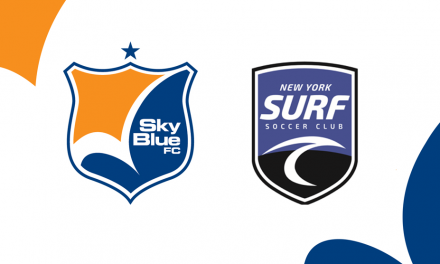 Sky Blue FC named its team award Wednesday. Joining Kerr in the team honors was Kelley O’Hara as defender of the year honors and midfielder Nikki Stanton was selected as the team’s unsung hero. Kerr enjoyed a record-breaking season on several fronts. She became the league’s career goals leader (43). As the 2017 Golden Boot winner broke Kerr set the league’s season record, scoring 17 goals. She also was selected to the NWSL Best XI and became the first player in league history to register two hat-tricks in a season and four goals in a match. The season marked the third consecutive campaign that Kerr led Sky Blue FC in goals. Her four assists were one shy of the team-high. She closed out the season with five game-winning goals, tallying against eight of the nine other NWSL clubs. 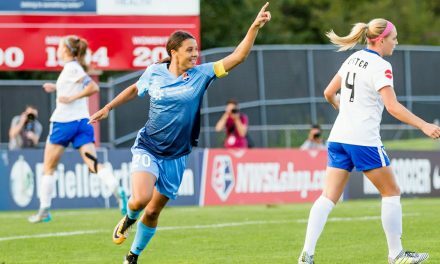 Magic is the only word to describe the season that 2017 Sky Blue FC Most Valuable Player Samantha Kerr just had. Grab your popcorn, sit back and enjoy these highlights. Sam Kerr (above) at her best. Playing in her fifth Sky Blue FC season, O’Hara was an instrumental factor for the team on both sides of the field. Having the pace to run the length of the pitch, the U.S. international was consistently in the attack while still having the ability to recover defensively. O’Hara made 17 starts over 18 games in 2017, registering four goals and three assists. Stanton established herself as a key player in her fourth season with the club. She registered an assist on a career-high 13 starts over 16 appearances, but her contributions extended well beyond the numbers that are tracked on a stat sheet. Two additional accolades that were acknowledged by Sky Blue FC were save(s) of the year and goal(s) of the year. The saves of the year Award was given to goalkeeper Kailen Sheridan for her 11-save performance against the North Carolina Courage at WakeMed Soccer Park May 24. 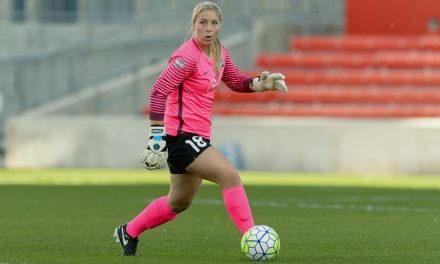 The 11 saves by Sheridan were the most by a Sky Blue FC netminder since the NWSL was founded in 2013. The goals of the year award goes to an Aug. 19 home match against Seattle Reign FC at Yurcak FIeld. 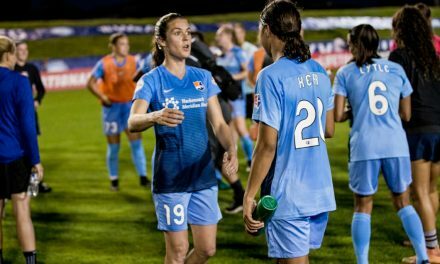 Kerr scored four times and Maya Hayes once in a five-goal second half, a game that Sky Blue FC improbably won 5-4 after trailing 3-0 at halftime.